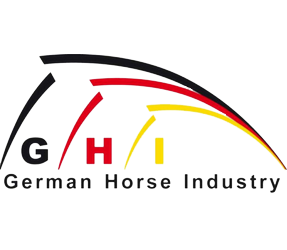 On the last weekend of October the time has come again: The Hannoveraner Verband opens its doors for stallion licensing and stallion sales. 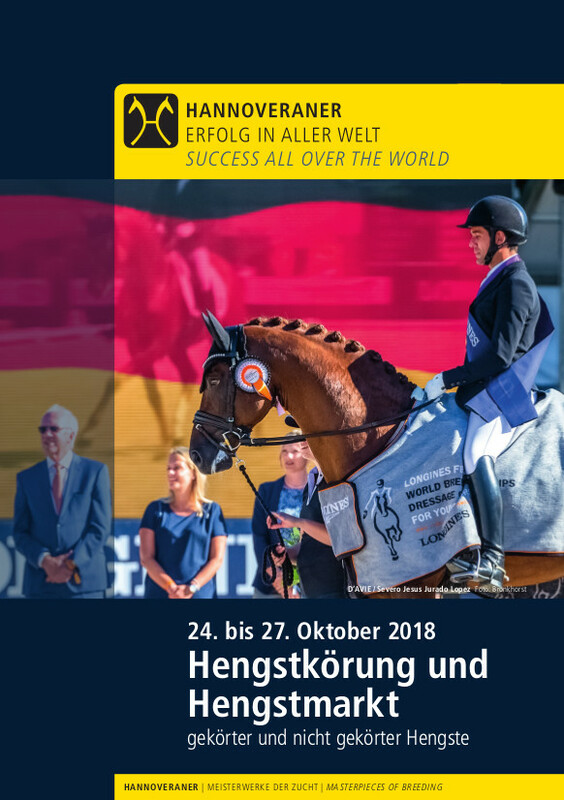 From Wednesday, October 24 to Friday, October 26, around 100 highly talented young stallions from the best bloodlines will be competing for the sought-after positive licensing decision in the Niedersachsenhalle. Licensed and non-licensed young talents will find new owners at the stallion sales on Saturday, October 27. The young stallions of the age-group 2016 are not only highly interesting as future sires. Quite a few international careers in sport started at the licensing. Among the show jumpers, Aga Khan Z by Acorado/Stakkato with Angelique Rüsen and Grand Stakkato by Graf Top/Stakkato with British rider Emma Stoker made it into international sport. 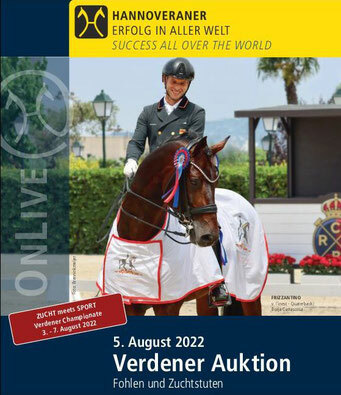 Further advanced is Lord Fauntleroy by Lord Pezi/Contendro, who with Gilbert Böckmann contributed to the victory of the German team in the Nations Cup in Uggerhalne/Denmark. 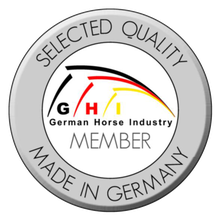 Hans-Henning von der Decken, Chairman of the Hanoverian Verband, emphasizes the jumping ability of the admitted jumping colts. The 2018 licensing vintage is ready to follow on these outstanding successes in all disciplines.